ARK-SOLUTIONS: How to make Mobile responsive Websites? 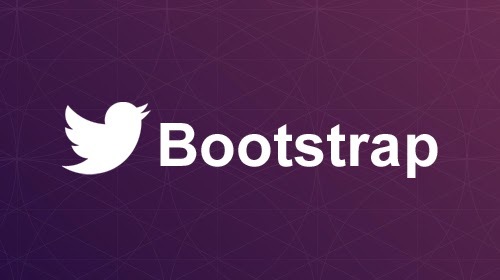 In our previous post vital guide how to use Bootstrap ? We describe the main features of the bootstrap why we use bootstrap for our website designing. Now we in this post we will teach you how it work. Two main ways by which you can download Bootstrap. There are two main versions of Bootstrap which are very useful and famous, one is compiled version and second is source code version. Both versions have many features and Website designer use both versions according to their needs. Compiled version is ready to use version which is ready to drop in the web design projects and it includes compiled files of CSS and JS. These versions are available in the form of bootstrap themes. If You Don't want responsive bootstrap? No doubt Bootstrap has lot of great built in features and we also extend its feature further more according to our user needs. Fuel Ux is name of additional java scripts codes and controls which we used to make our web app design with full of functionality responsive view. Dozens of controls are available here you want to deploy in your web app.